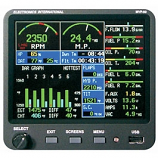 Digital Attitude Indicator – RCA2600 series. 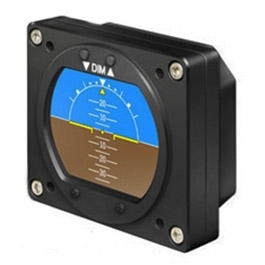 The 3-inch RCA2600-3 and the 2-inch RCA2600-2 models are FAA and EASA Certified and are designed as a direct replacement for any Electric Attitude Gyro. 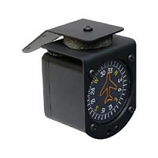 The RC Allen Digital Attitude Indicator RCA2600-3 is totally self-contained and has no mechanical gyro or special external connections. With no moving parts, the RCA2600 will have a longer lifespan than traditional gyro instruments.